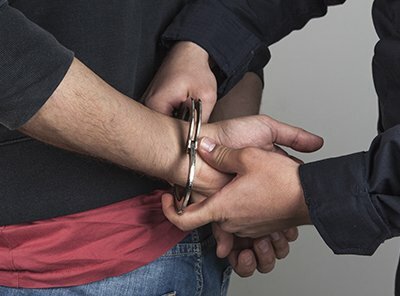 Arrest Search and Seizures In Minnesota | Schafer Law Firm, P.A. Affirming defendant's conviction of 3rd degree DWI, the Court finds that where defendant was detained by private security officers and then a police officer approached defendant, there was no unconstitutional seizure because the private actions of the security officers did not constitute a constitutional violation and the police officer had a valid basis to detain by the time the officer approached the defendant. The Court finds that when the leg of a passenger of a motor vehicle was uncontrollably shaking and there was the smell of air freshener and a passenger recently lit a cigarette, that these facts supported expanding the scope of the stop to look for drugs. The defendant's grandmother consented to a search the defendant's bedroom in the grandmother's home. The District Court suppressed evidence found during the search and the Court of Appeals affirms, finding that the record did not establish that the grandmother did not have mutual use of the defendant's bedroom and therefore she lacked the authority to consent to the search.